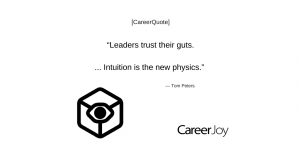 The value of intuition is often misunderstand or devalued as a leader. Think about the best decisions you have made. How many of them have been driven by a “sense” you have? 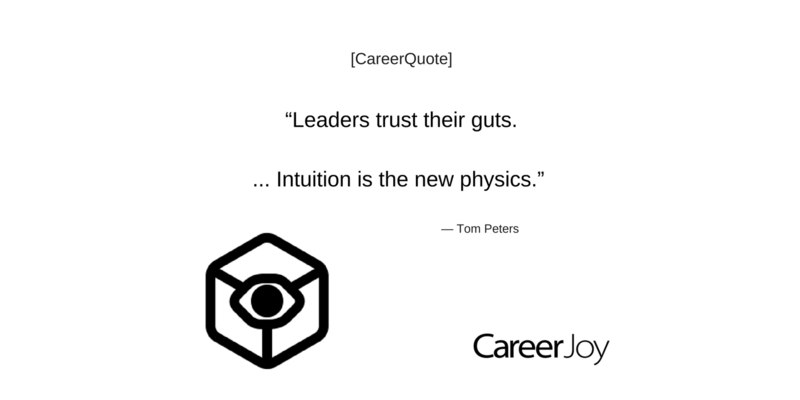 One thing to consider is how to nurture this aspect and to understand when it is “speaking.” As a leader, it is foundational to understand how to gather the right kind of data for decision making and yet balance this with your gut instincts.